That’s why millions of people listen to him and read his books. 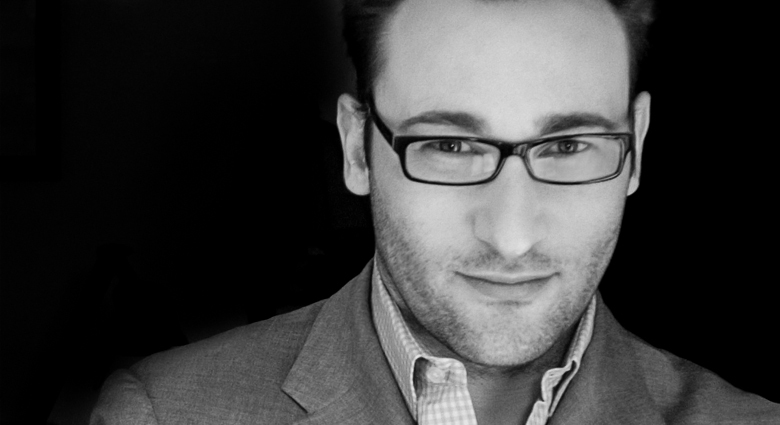 Watch this short video and discover why Simon Sinek thinks Maslow was wrong. No man is an island, and we can’t be isolated from other people. It’s important…. Let me rephrase that — IT’S CRITICAL, that we learn how to interact with each other.